Our venue is full of charm. 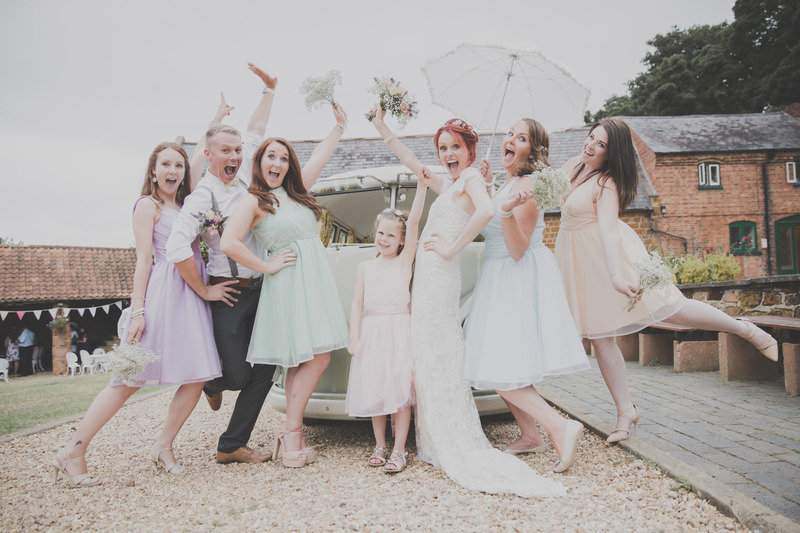 Situated on a hillside location overlooking the picturesque rolling countryside of South Northamptonshire, the Barns provide an idyllic setting for weddings, social and business events. Once a working farm, the site has been sympathetically renovated, retaining its beautiful exposed wooden beams, stonework and solid wooden flooring. The Barns are owned by a charity, Northamptonshire ACRE, that works with rural groups across the county, so when you book with us there is also the nice thought that you are putting something back into these communities and helping with worth while causes. A perfect backdrop for rustic country styled events! There’s nothing more special than working with couples to plan their big day! 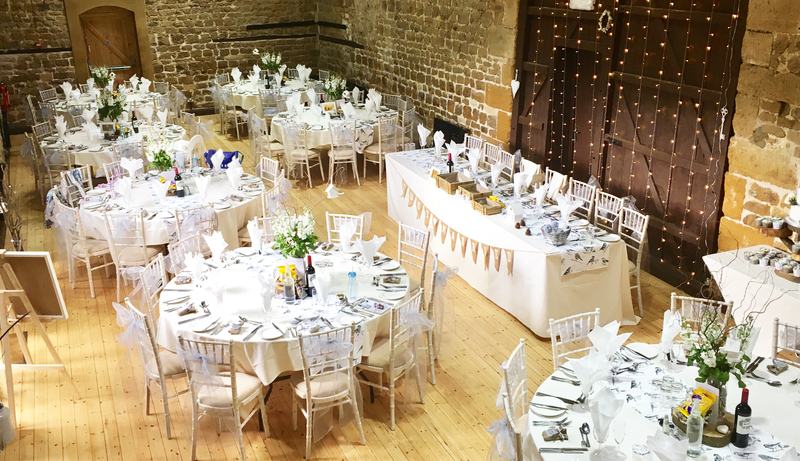 At The Barns we run many events throughout the year, but weddings are our ‘thing’. 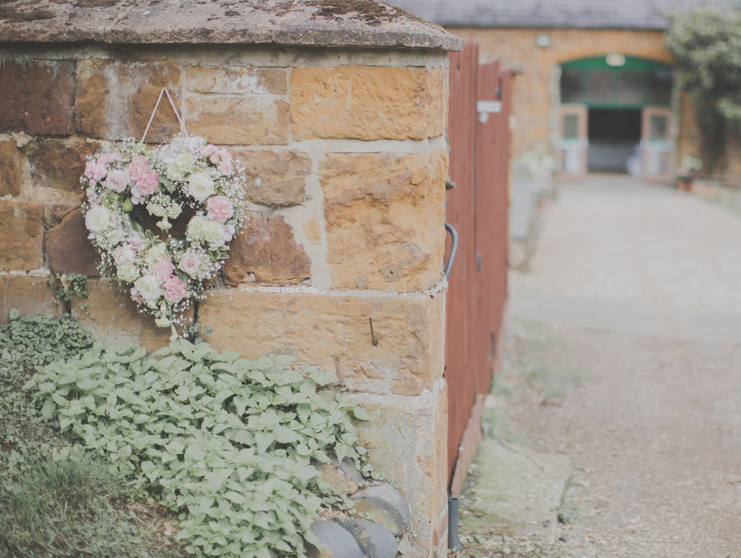 Set in the most beautiful location with amazing views across Northamptonshire, the Barn complex provide a stunning rustic backdrop for your wedding. view inspiration & ideas from our blog updates! No two wedding breakfasts are the same at The Barns. We offer a variety of delicious wedding breakfast options to suit your big day. Whether you are having a traditional wedding and would like a formal 4 course meal, or maybe you prefer the indulgence of an afternoon tea, the convenience of a wedding buffet,.. So, your other half has popped the question and you’ve excitedly said yes! After the obligatory texts and phone calls to share your good news, you may begin to start thinking about what kind of wedding venue you’d like. 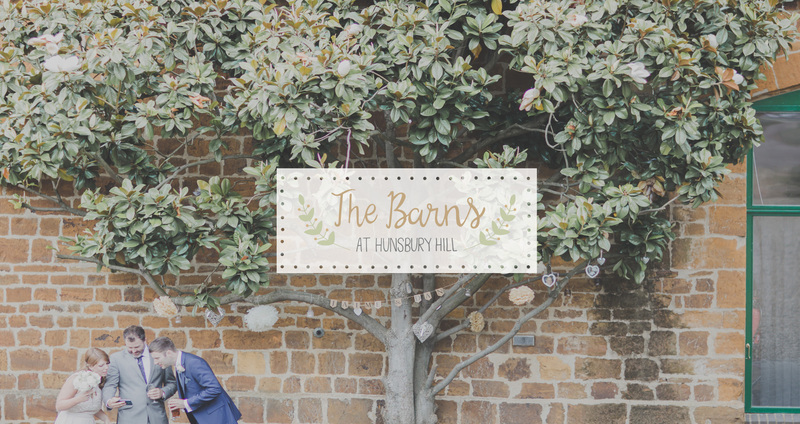 If your dream wedding venue is one set in stunning English countryside in a sympathetically restored..
Aside from being located in stunning Northamptonshire countryside, The Barns at Hunsbury Hill’s uniqueness is largely due to its unusual history. The stunning 13 acres on which The Barns now stands began life as one of the medieval common fields of Hardingstone Parish. When agriculture began to change in the mid-18th century, much of these..